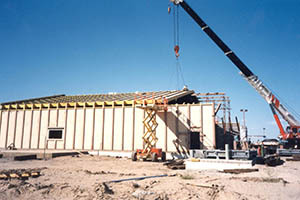 V ital Link, Inc. has over 30 years of military construction history. 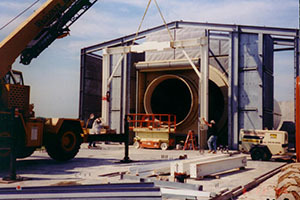 Vital Link represents the USAF for noise suppressor systems and fire suppression systems repairs and support worldwide. 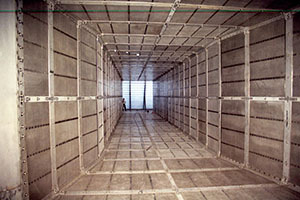 VLI’s experience in hush houses and noise suppressors is world leading, with locations in Texas, England, UAE and Turkey. 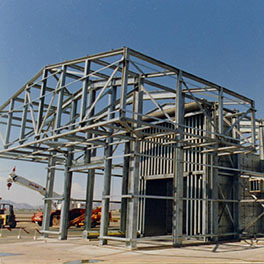 Their field teams and large scale steel fabrication are highly respected. 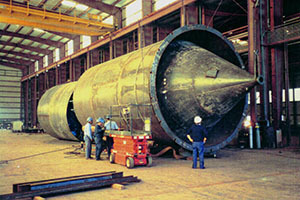 Beyond project work around the globe, Vital Link represents the USAF for noise suppressor repairs worldwide. Vital Link, along with VLE, Atec, NETS and Celtech has the team of people needed to handle demanding construction and field service projects, as well as the manufacture of best in class operating equipment. 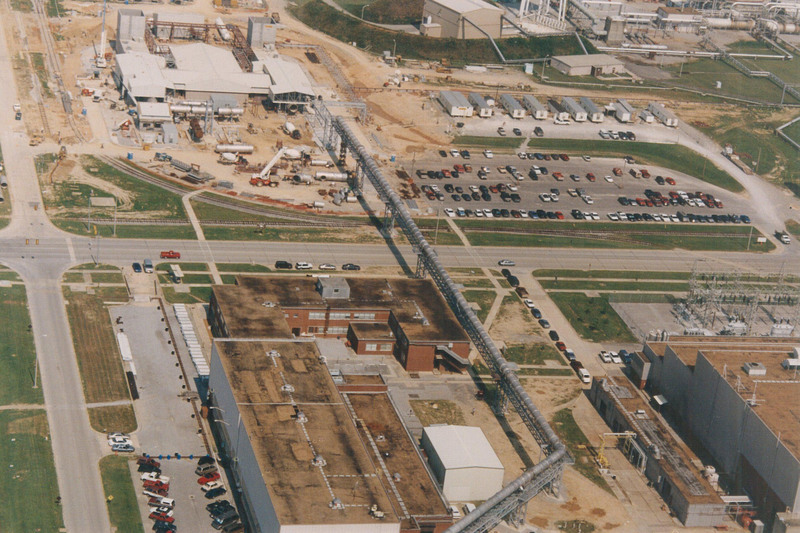 We have dozens of employees form the nucleus of our active construction and field teams, which also includes important consultants/SMEs, project managers, engineers, general contractors, specialty subcontractors and craftsmen. 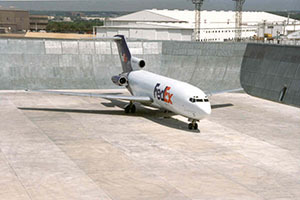 Our teams handle work worldwide, and we are well-experienced in foreign project accomplishment.